Durano Plus with a new dynamic profile. The SmartGuard belt is not as deep as the Marathon Plus', it offers though a unique level of protection for racing tires. 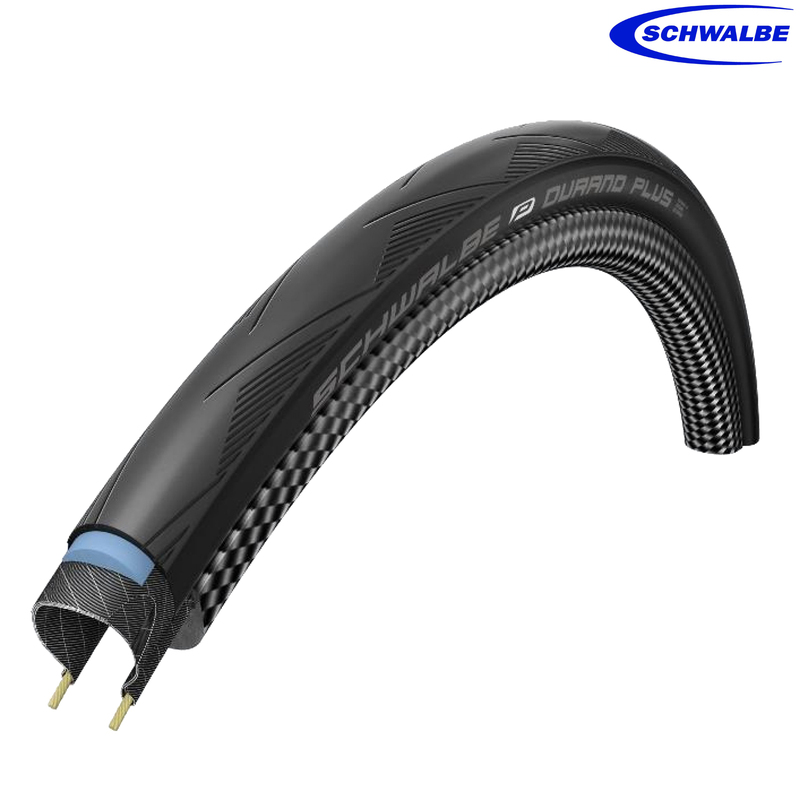 The most puncture resistant road bike tyre, there is. ConsFairly heavy & definitely not fast. Excellent practical tyre. Not what you'd want for a race, but can't be beaten for long training rides on country lanes with potholes, gravel & thorns, or glass-strewn cycle lanes in town.